But how do you kill fleas without placing the health and well-being of your family at risk? It’s no secret that most flea treatment products contain harsh pesticide chemicals that kill fleas on contact. Using these products in your home may result in residual chemicals lingering in the air, on your furniture, and even on your bed sheets. Thankfully, there are ways to kill and prevent fleas without using chemicals. It may not smell pleasant (to say the least), but vinegar is a highly effective, all-natural liquid that will kill fleas on contact. If you’re struggling with a flea infestation in your home, pick up a bottle of filtered white apple cider vinegar the next time you are at the grocery store. Pour the vinegar into a spray bottle and apply it throughout your home, paying extra attention to areas of high flea activity (carpet, baseboards, pet bedding, etc.). Another safe, all-natural solution to kill fleas is a mixture of baking soda and table salt. Pour a generous amount of baking soda into a pitcher or bowl and add about 1/2-1 cup of table salt. Mix the concoction together and sprinkle it throughout your home. How exactly does baking soda and salt kill fleas? Unlike traditional flea treatment products, this mixture kills fleas by literally sucking out their moisture; thus, causing them to die from dehydration. Don’t worry, you and your pets are safe from the dehydration effects of exposure to baking soda and salt. Vacuuming is a chemical-free way to kill fleas as well. Even if there are no fleas visible in your carpet, chances are there are some hidden in the fabric. Going over your floor with a vacuum cleaner will remove most of them without placing you and your family’s health at risk from chemical exposure. Vacuuming alone may not solve your flea problem, but it’s an effective tool in your arsenal that will help to lower their population numbers. 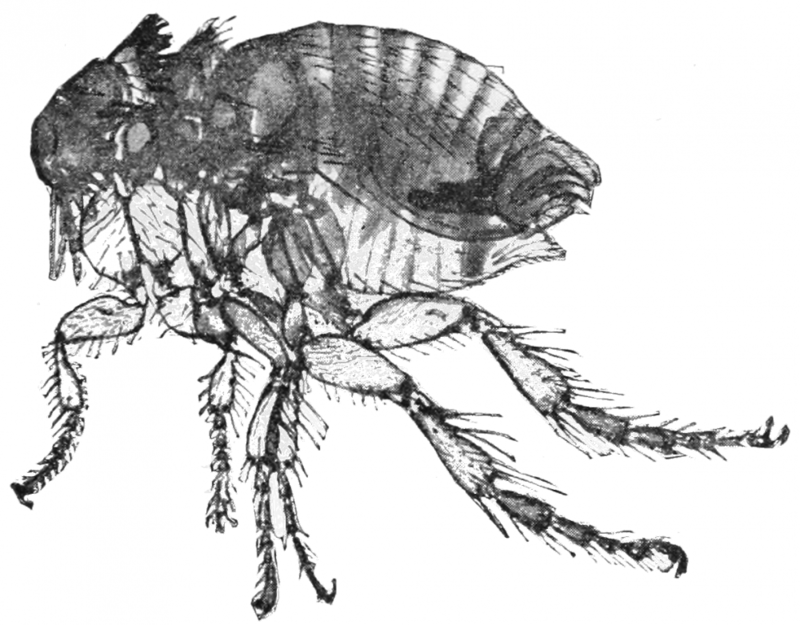 What chemical-free flea treatment methods do you prefer? Let us know in the comments section below!